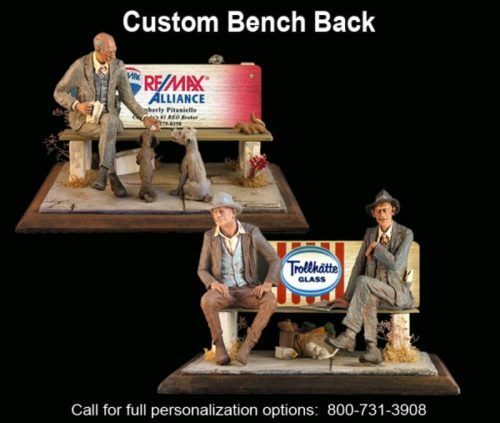 All American Moments Series sculptures were inspired by Michael Garman’s own vagabond adventures through North & South America. 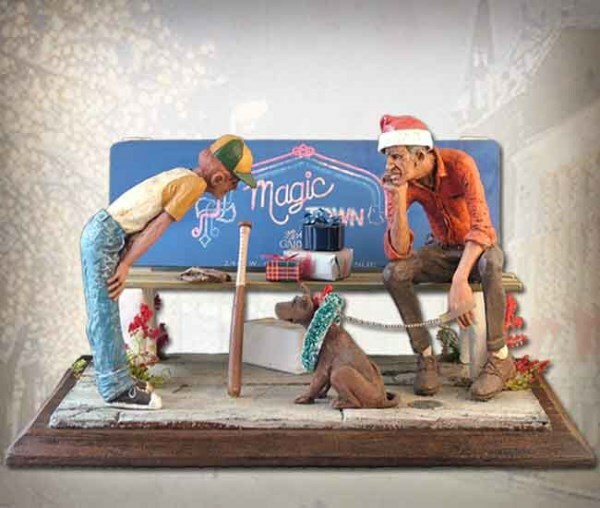 This “Christmas Bench” celebrates the Holidays in true Garman style – with a tinge of melancholy and humor. Sculpture measures 9.5″ x 15″ x 11″. ©1973. 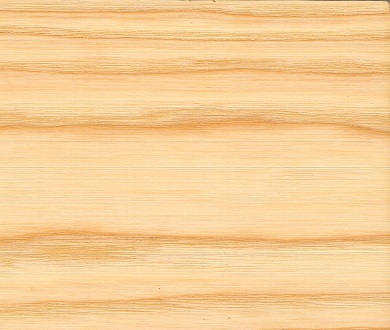 Handpainted finish.